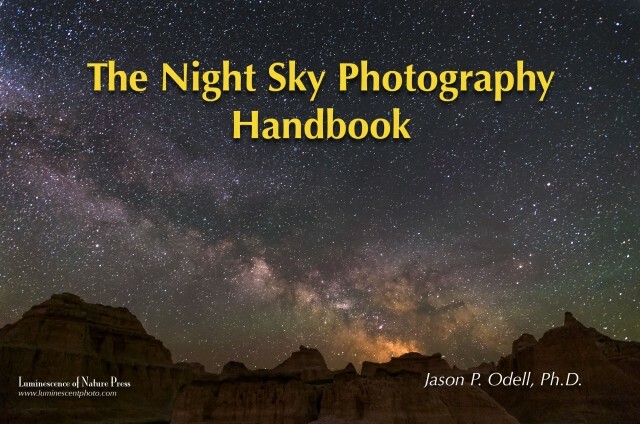 Master night sky photography techniques with this complete handbook for digital photographers by professional photographer Jason P. Odell. Learn to capture and process creative night sky images including star trails. From how to set up your camera to finding the Milky Way, this handbook teaches you everything you need to make compelling and creative night sky images. Professional photographer Jason P. Odell has put together a complete guide to using your camera after dark. With clear, concise instructions and step by-step examples, The Night Sky Photography Handbook will allow you to master the techniques needed to create stunning night sky landscape photographs. Includes The Night Sky Photography Guide and Stretching Time (Jason’s complete guide to long exposure photography. I attended your class Stretching Time – thank you – great class. Have you considered a trip to Fairbanks to photograph the aurora borealis (end of February – burr -40 degrees)? I’d be interested if you are planning a trip ! Thanks for the suggestion, Camille! That would be fun but -40°?? Bring extra hot chocolate! 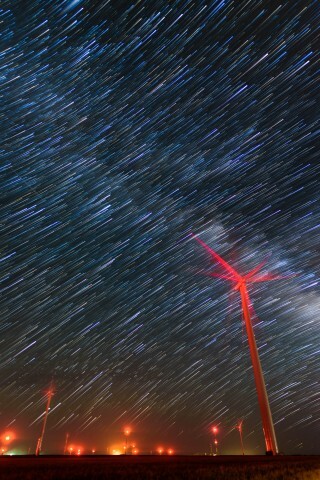 got to download “The Night Sky Photography Handbook ” but not stretching time. What did I do wrong? Thanks for visiting my site. My Night Sky Photography Handbook does indeed have a chapter dedicated to photographing the moon to get the kind of results you want. I lived 100 miles south east of Fairbanks for several years. The northern lights are spectacular. Your old D3 has shot many pictures up there. That’s awesome! I’d love to get up there some day!